Defenseman Andrej Meszaros and forward Jack Skille will join the Colorado Avalanche on a professional tryout deal, the club revealed after releasing its training camp roster on Wednesday. Meszaros, a 6-foot-2, 223-pound rear guard, has played in 645 NHL contests during his 10-year career. 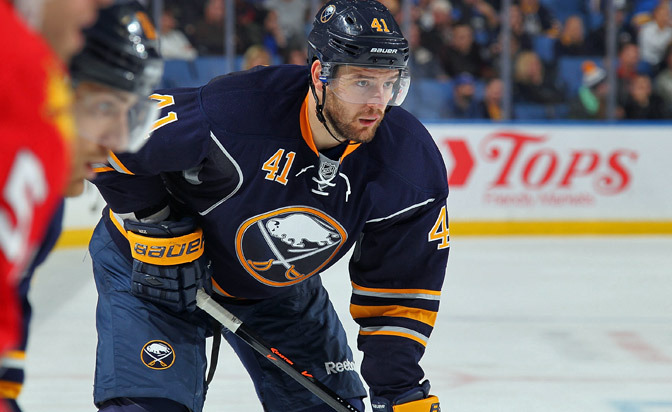 He spent 2014-15 with the Buffalo Sabres where he recorded 14 points (seven goals and seven assists) in 60 games. The left-handed blueliner was picked 23rd overall by the Ottawa Senators in the 2004 Entry Draft and played his first three years in the league with the club. A native of Povazska Bystrica, Slovakia, Meszaros has also played with the Tampa Bay Lightning, Philadelphia Flyers and Boston Bruins. He has represented his country at the last three Winter Olympic Games (2006, 2010, 2014) and played for Slovakia at the 2015 World Championship, recording four points (three goals and one assist) in seven games. Skille, a 6-foot-1, 216-pound right wing, has appeared in 239 NHL games since he was selected No. 7 overall by the Chicago Blackhawks in the 2005 Entry Draft. 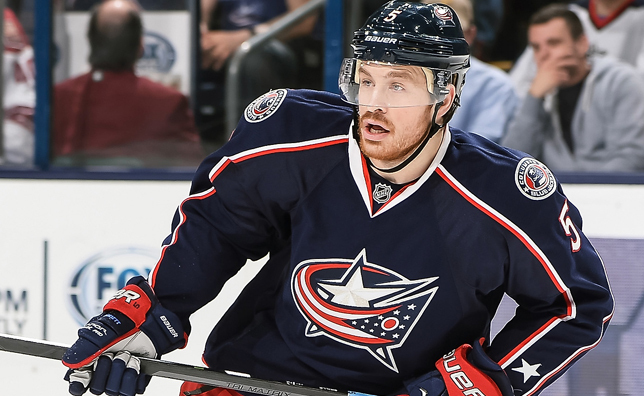 He spent the past two seasons with the Columbus Blue Jackets organization where he played in 61 games for the Blue Jackets and 22 with their American Hockey League affiliate, the Springfield Falcons. The Madison, Wisconsin, native recorded eight points (six goals and two assists) in 45 games with Columbus in 2014-15. Skille has also played parts of three seasons with the Florida Panthers after spending two years at the University of Wisconsin and nearly four seasons with the Blackhawks. Professional tryout contracts like Skille and Meszaros'—also known as a PTO—allows them to attend an NHL training camp and play in the preseason. After which, however, they would have to sign a normal NHL contract in order to play in a regular-season contest. Forward Freddie Hamilton will also attend Avalanche training camp after signing his qualifying offer. He appeared in 17 games with Colorado last season and scored his first NHL goal on March 19 at Arizona. Hamilton was acquired from San Jose at the trade deadline on March 2. Avalanche training camp begins on Friday at Family Sports Center in Centennial, Colorado. The team will hold on-ice practices on Friday and Saturday beginning at 8 a.m. before closing camp on Sunday with the annual intra-squad Burgundy/White Game at the University of Denver. Practices on Friday and Saturday are free and open to the public.